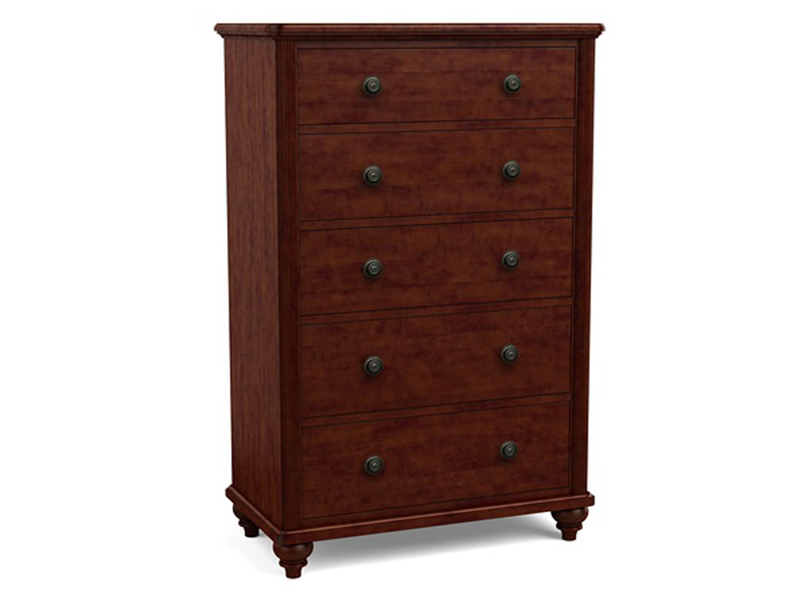 The Southbrook collection embodies the timeless characteristics of traditional design. Updated elegance in beautiful finishes with subtle curves, luxurious accents with refined details make this collection unique. 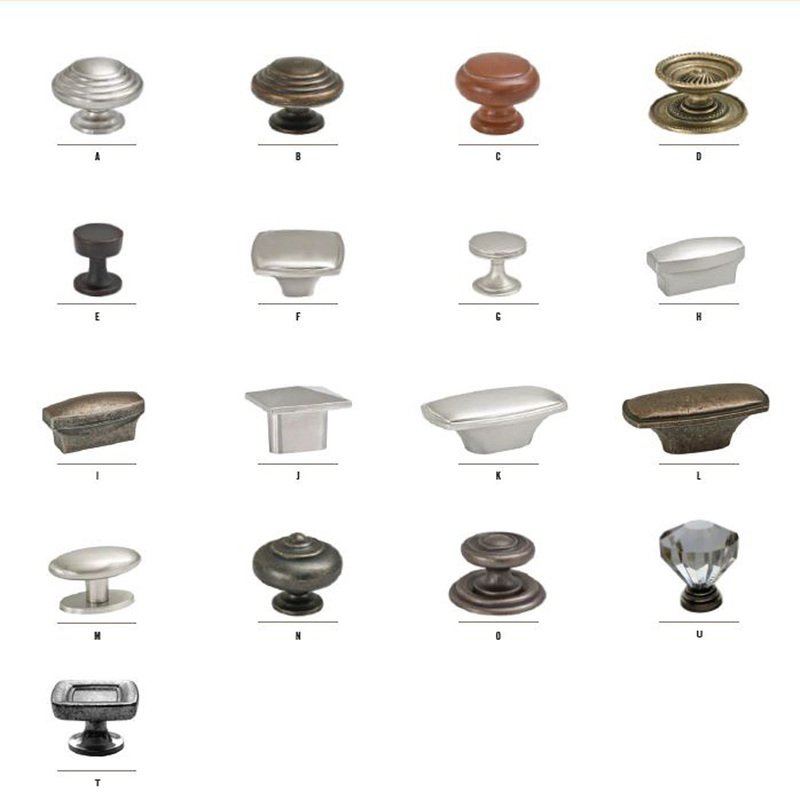 If your style preference and home has that elegant traditional feeling, then Southbrook fits right in with the finish and hardware options for you to personalize it.